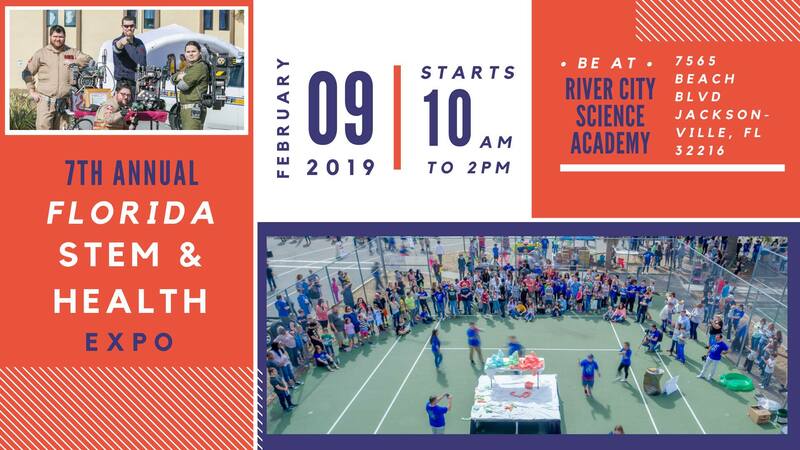 Join River City Science Academy for its 7th Annual STEM and Health Expo! All families are welcome for an exciting day of STEM experiments and activities, community resources, learning, food, music and fun! This event is free and open to the public.